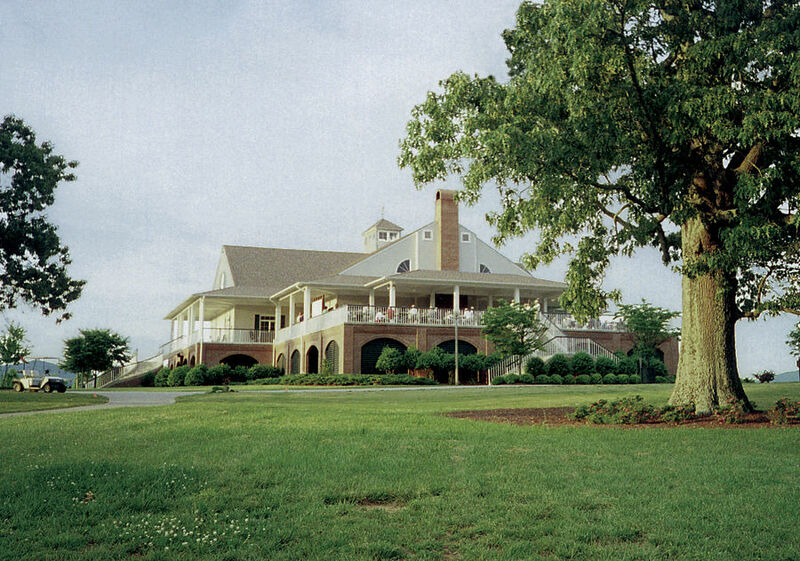 The Robert Trent Jones Golf Trail at Hampton Cove offers 54-holes of rolling terrain and challenging golf shots. The Highlands course is a traditional Scottish-Links design, while the River course features water on 16 of 18 holes and is the only trail course with no bunkers. A Par 3 short course is perfect for golfers of all skill levels. 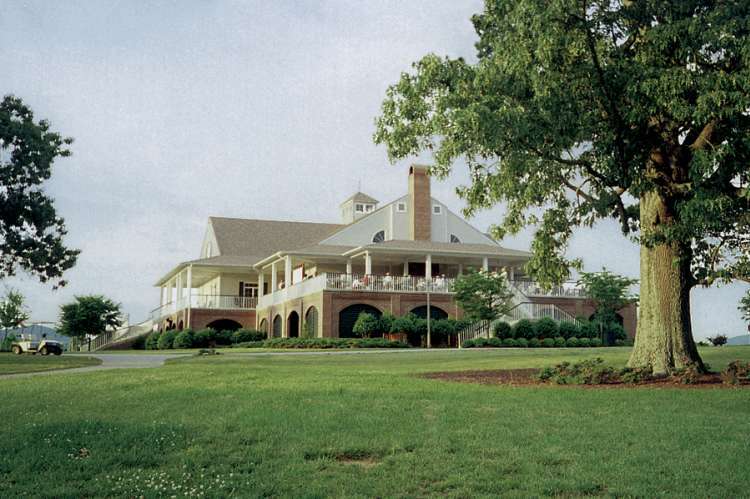 The RTJ clubhouse features a full service bar, grill, and pro shop. Meeting and event space is available. Open seven days a week, sunrise to sunset. Closed Christmas Day.